Local presence, and the amount of marketing are also key. Zoopla Managing Director Charlie Bryant said "our findings also show vendors want their money to work harder for them in the current climate. 44% of consumer respondents told us that the amount of marketing an agent will do is extremely important to their appointing them. This is very good news @davidPhillipestate agents based in North Leeds as our whole ethos is based around the best customer experience, and matches the findings of Zoopla. Transoarent fees are key, we have fixed fairer fee packages so clients can choose a package which best matches their requirements - we don't believe in commission. David Phillip was previously a shareholder at one of Yorkshire's biggest Independent Estate Agencies and has been providing realistic valuations for over 30 years in North and West Yorkshire, his local experience will ensure a realistic price to help a quicker sale. Lesa Brown a Director of the company said "marketing our vendor's properties effectively is key to us, we have in introduced the best technology, modern sales techniques and have a heavy focus on social media. These marketing techniques are clearly working as between October 1st and December 31st we had over 250,000 ad views on our properties on Rightmove which is an extremely high figure, we also have data from Rightmove that shows all our properties have an average 146 detailed views per day which is a staggering amount. 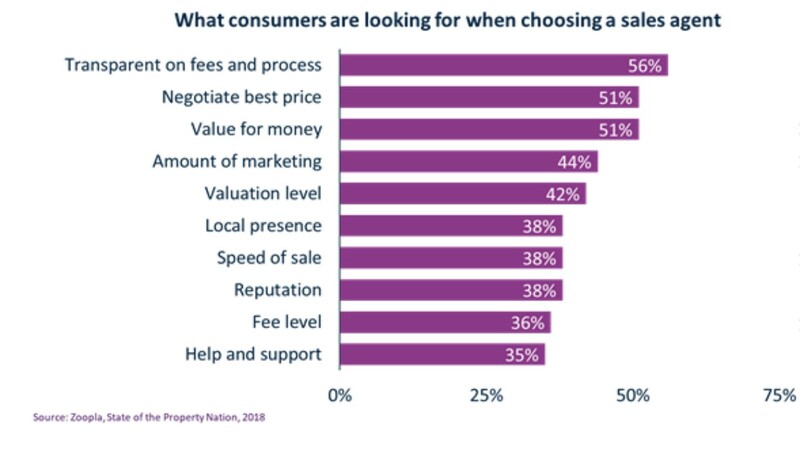 So @davidphillipestateagents we are very pleased with these findings as our philosophy around Estate Agency is reflected in their findings.